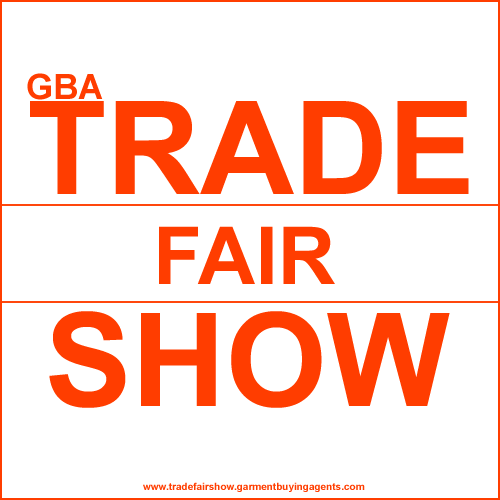 We offer one of the most famous and popular Garment Trade Shows & Fairs directories of the world, our selected directory of trade shows and business events brings you an exhaustive coverage of exhibitions, trade shows & garment trade fairs from worldwide. You can browse through the most comprehensive information on individual trade events worldwide, along with their event profile, organizer, exhibitor and visitor profile, venues. 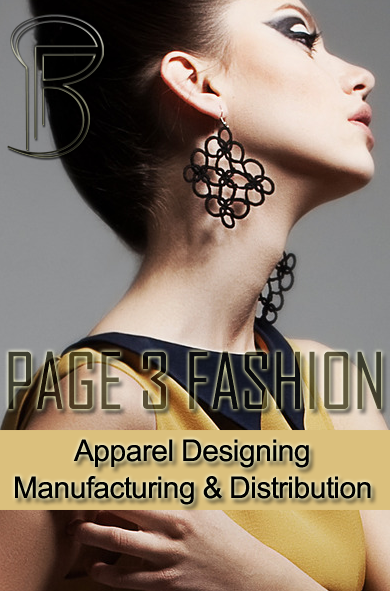 encompassing a rather extensive range of highly business-boosting events and activities of Apparel, Clothing and Accessories from Selected business events, to help you plan your participation in those well in advance.